We bring forth superior quality HDPE Pipe, which is high on demand in the market. 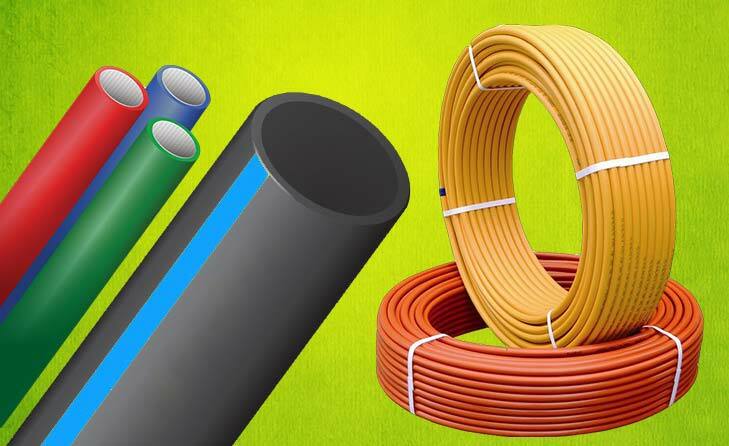 This range of HDPE Pipes is manufactured from High Density Poly Ethylene Polymers like PE - 63, PE - 80 and PE 100. This product is brought to you in an array of dimensions befitting the variety of construction related applications where it is extensively used. Hydro-Transport Systems to transport slurries of Iron-Ore, Fly Ash etc.